Box went public back in January 2015, pricing shares at $14 at a valuation of $1.7 billion, which was around $600 million less than the private markets' $2.3 billion valuation of the company. That valuation has calcified into a pretty steady market cap of between $2.5 and $3 billion. It's a very rough calculation, but that means that Dropbox has around 3,300,000 users of Dropbox Business. If that directly correlated to revenue (30% of $1.1 billion) that makes the business unit responsible for $330 million of total revenues, which admittedly is less than Box makes from its entire, business-only, customer base at $506 million. Business users typically pay more however, for advanced features and additional storage, with individual plans starting at £7.99 and business at £10-15 for Dropbox. 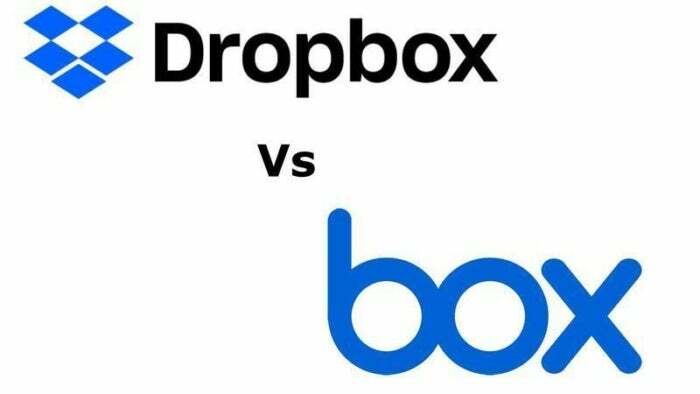 Furthermore, Dropbox said that as of December 31, 2017, it had more than 300,000 paying Dropbox Business teams, which could range from a freelancer to an SME to a global corporation. It added: "approximately 56% of Fortune 500 companies had at least one Dropbox Business team within their organisation."